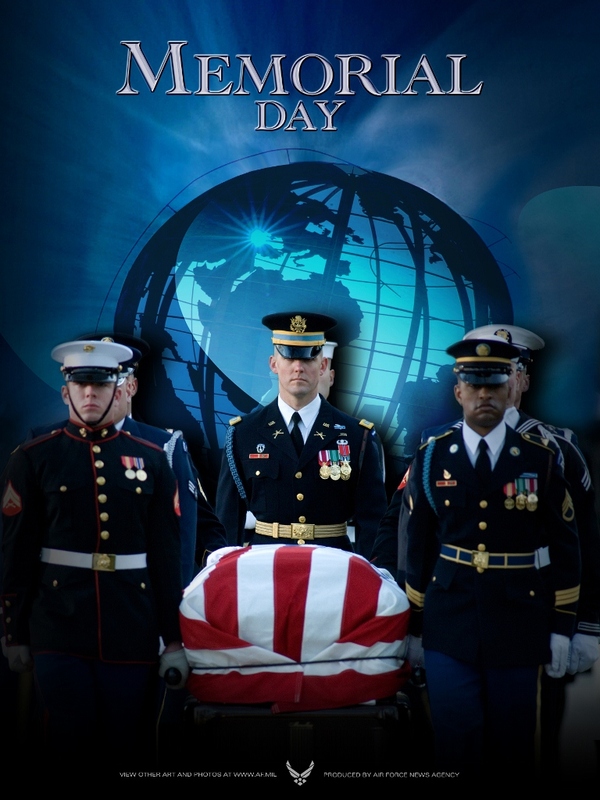 At 14:45pm, local time, observe a Spiritual Time of Remembrance. This is 15 minutes prior to the National Moment of Remembrance. *Use this time to remember the One who ultimately provided our spiritual freedom. thanks to all who have served this country, USA, and who are seving actively at this time!! we pray for you and entrust your safe-keeping to the Almighty and Everlasting God, the Holy One of Israel; the soon coming King, Jesus the Christ!